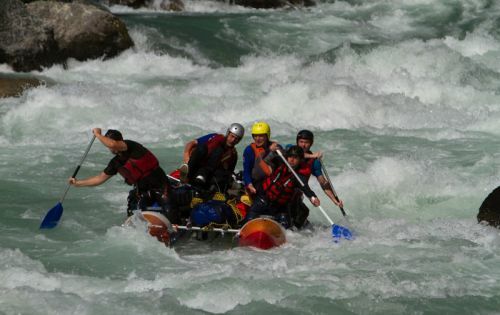 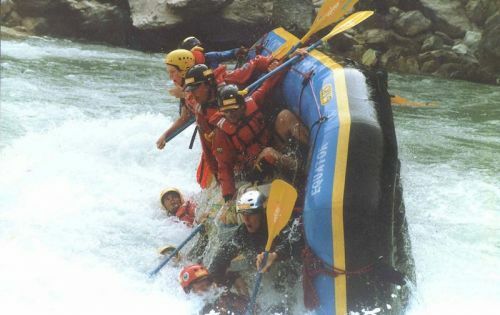 The Sun Kosi or, River of Gold is rated one of the top ten river trips in the world. 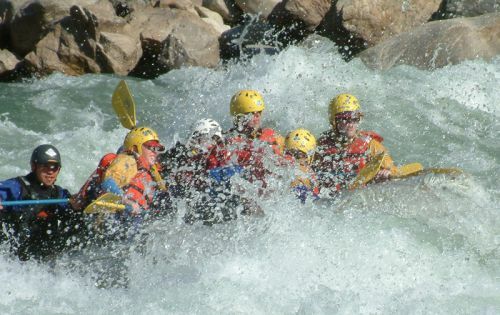 The river rises near Shisha Pangma in Tibet and runs eastwards, draining the highest mountains in the world before emerging on the plains of India, where it joins the Ganges. 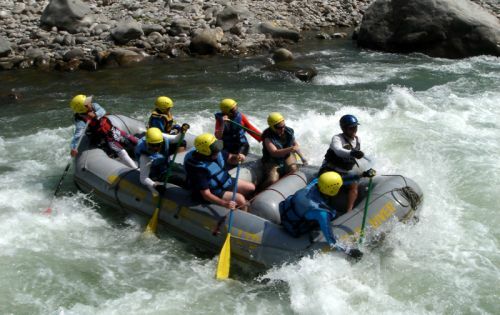 Our journey takes us 270km through some of Nepals remotest regions giving you a unique wilderness experience. 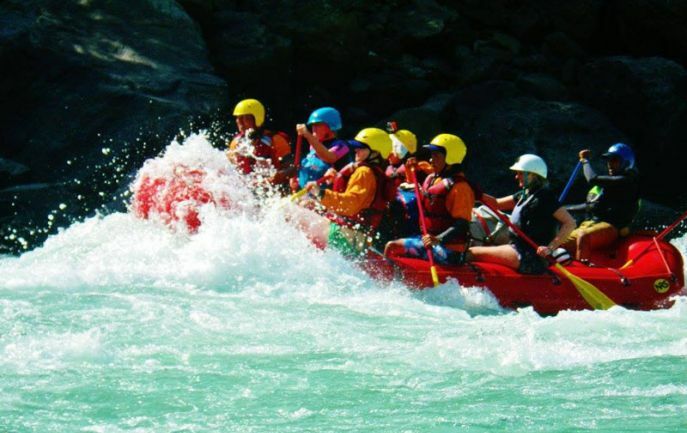 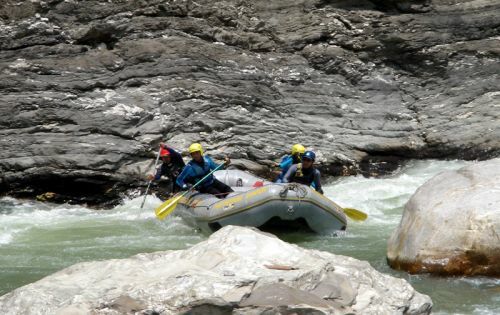 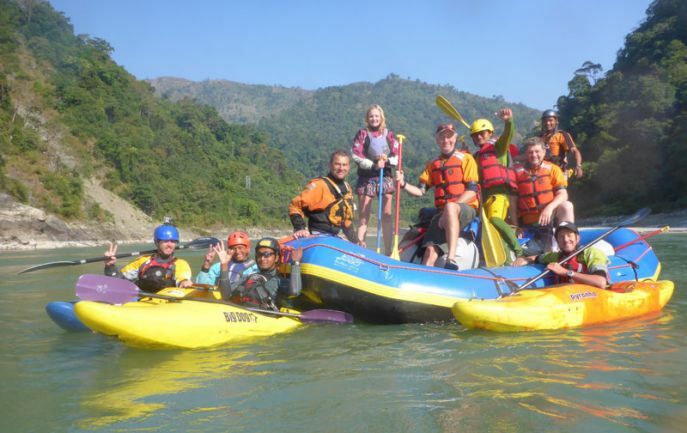 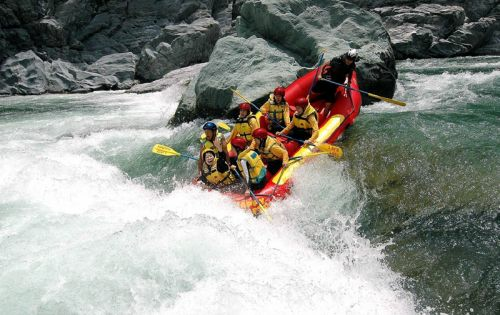 A dream trip for rafters and experienced kayakers the Sun Kosi combines pristine beaches, warm water and the thrill of Himalayan white water.